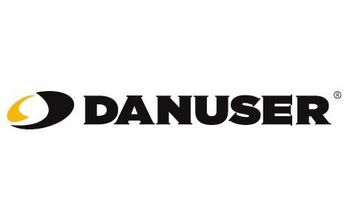 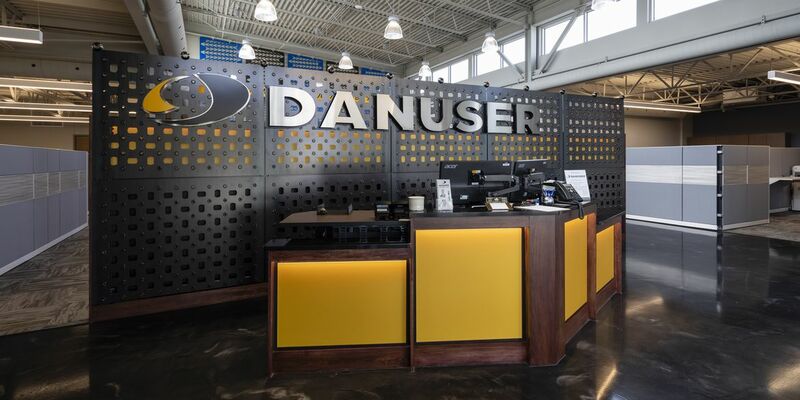 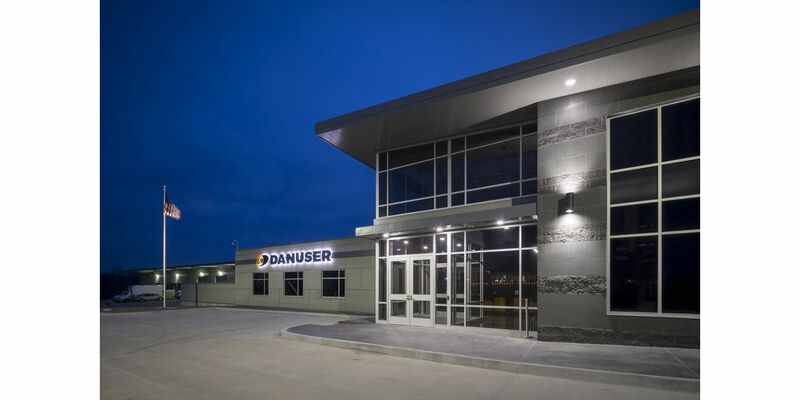 Danuser is a family owned manufacturing business that has been in Fulton for over 100 years. 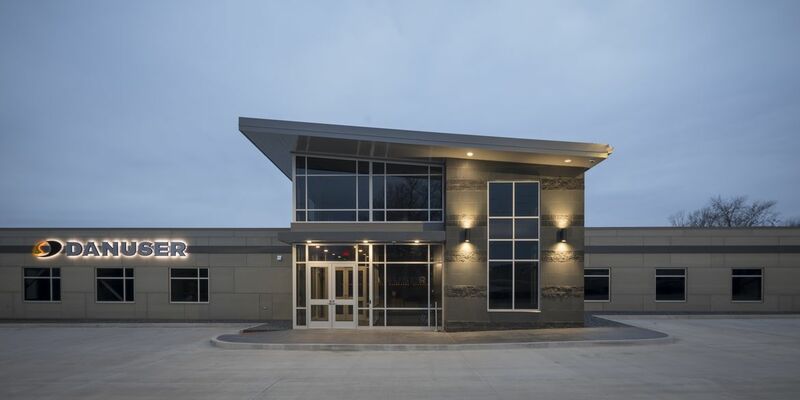 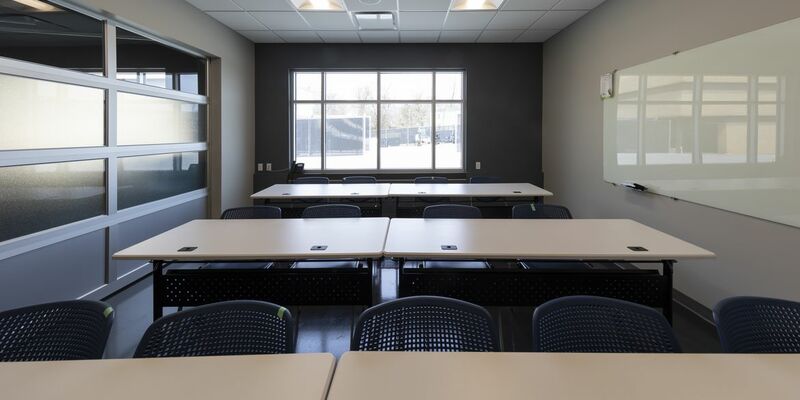 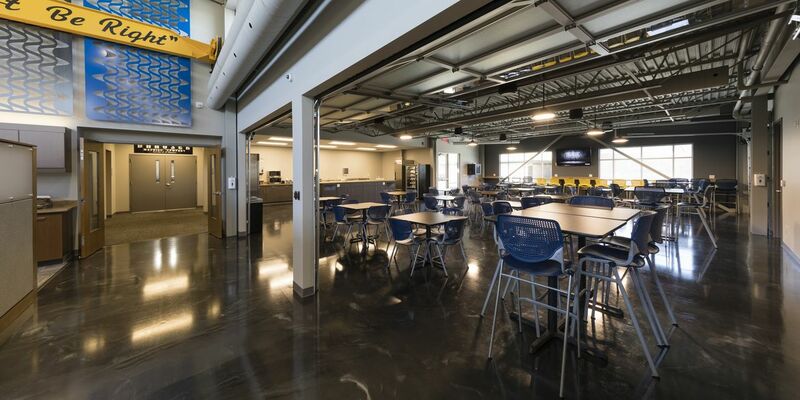 They chose SOA to design a new, 11,080 sf office building consisting of flexible open office areas ringed by private offices and conference rooms, and a cafeteria that transitions into the existing manufacturing shop. 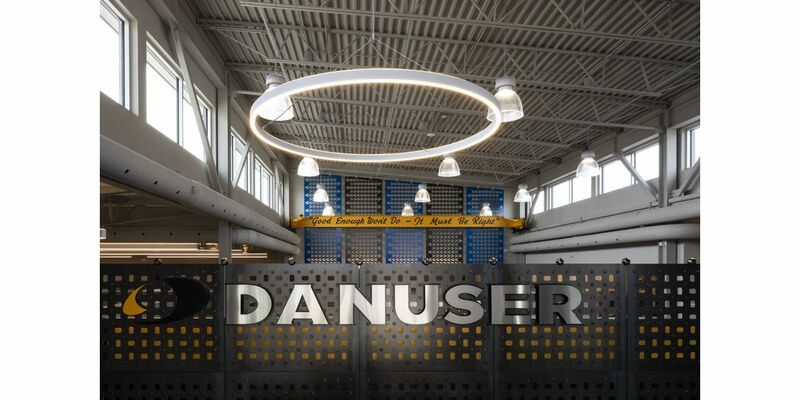 Using the computer model, SOA was able to create virtual building walk-throughs and daylighting study animations to help Danuser visualize the space and make design decisions. 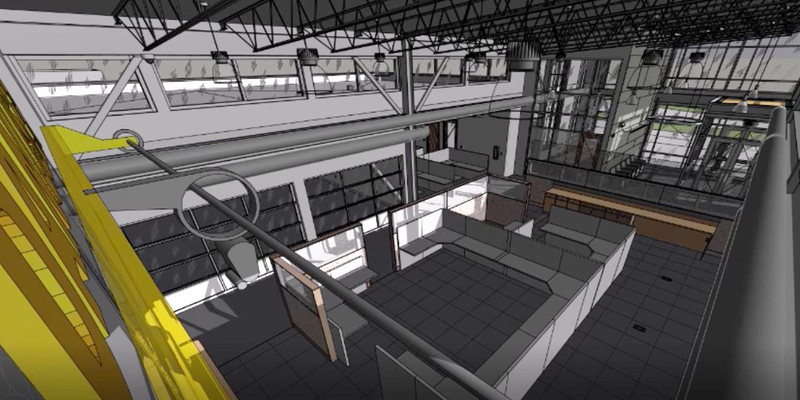 The use of “walk-through” animations allowed us to virtually view and experience what it will be like for office staff and visitors to see and walk through the building.